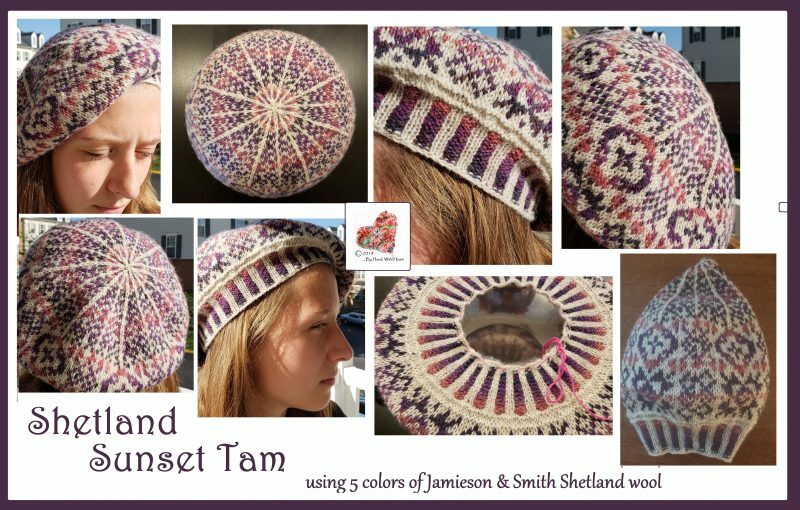 Shetland Sunset Tam … celebrating my amazing time on Shetland! Dh and I are were very lucky to spend part of our 20th anniversary on Shetland … a dream of a lifetime for me! This tam celebrates our time there … when the summer nights never come (what the Shetlanders call the “Simmer Dim” … sun goes down at 11pm and up again at 4am with only really dusk between). 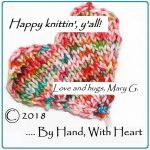 This tam is available for immediate download in my Ravelry store and on Craftsy. A Belated Happy Anniversary to you both! What a wonderful way to celebrate! !